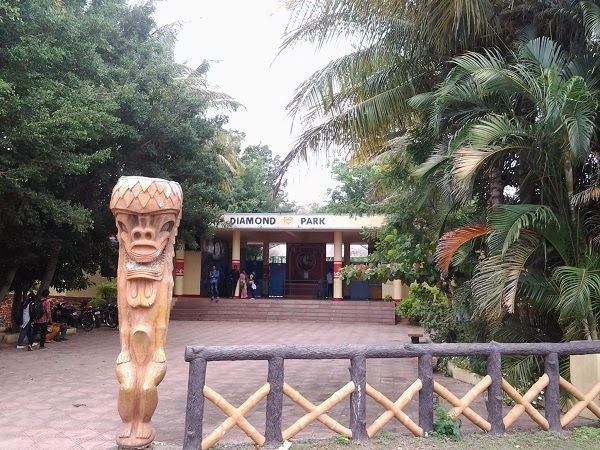 If you want to enjoy with family , friends or in group then Diamond water park is the best option for you. 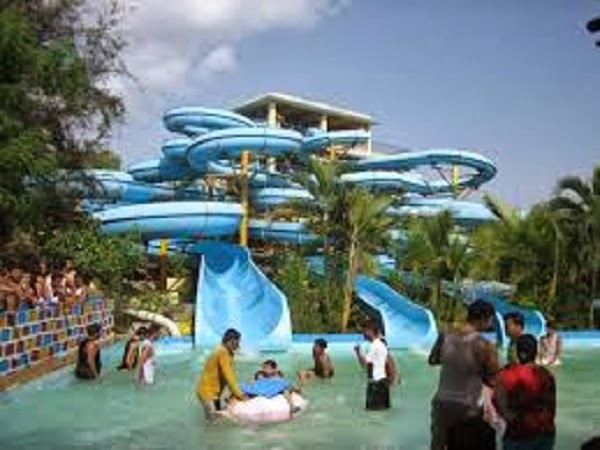 It is located at Lohgaon in Pune.Rates of the water park are mentioned below & are inclusive of lunch. But, remember to bring swimming costume. Otherwise you have to take costume on rent from water park at a nominal charge of Rs. 50/- for whole day. Children means his/her height should be between 2' to 3'11". You also gift water park coupons to yours loved ones. Call on above no. to get the details. Below are the main attractions of the diamond water park. Enjoy the day. Enjoy the life.